We take a bunch of stuff off of your plate so that you can bring new life into the world. In perhaps no other medical specialty are patient relationships more important than for the OB/GYN. 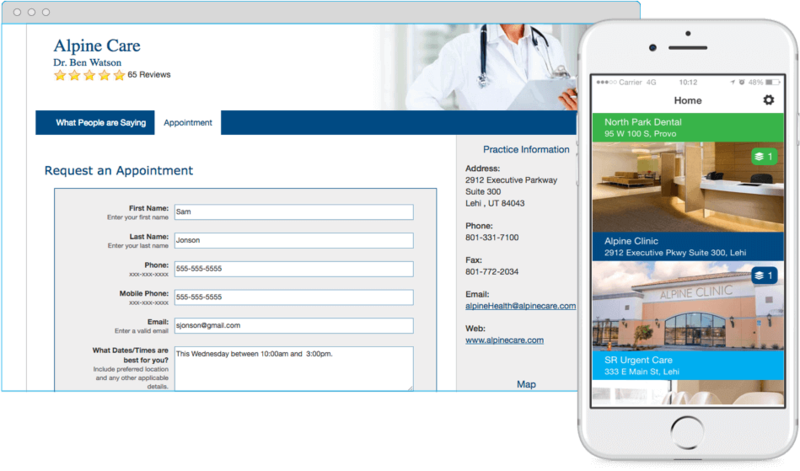 That’s why Solutionreach developed a patient relationship management platform that goes lightyears beyond traditional medical office software. You have your hands full (literally in some cases!) keeping up with MACRA, value-based care, billing and receiving patients, not to mention scheduling and other administrative work. We’d say that’s a ton, but it’s more like two tons. Solutionreach lets you spend time where it matters most—on building great patient relationships. In the OB/GYN field, patients come to visit your office far more often than they do in other medical fields. This can make patient reminder calls a huge pain. 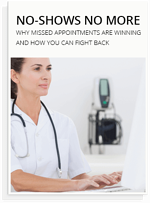 Unfortunately, with such frequent visits, patients are also more likely to forget an appointment. Learn how Solutionreach helps you achieve consistency and real results by automating appointment reminders, recalls, and other important notifications. Right message. Right time. And in the right way. We’re really good at this. We’re going to go out on a limb and say patient experience is important to your practice. Because OF COURSE it is. As an OB/GYN, you need to foster a strong relationship of trust—otherwise patients will not come back. 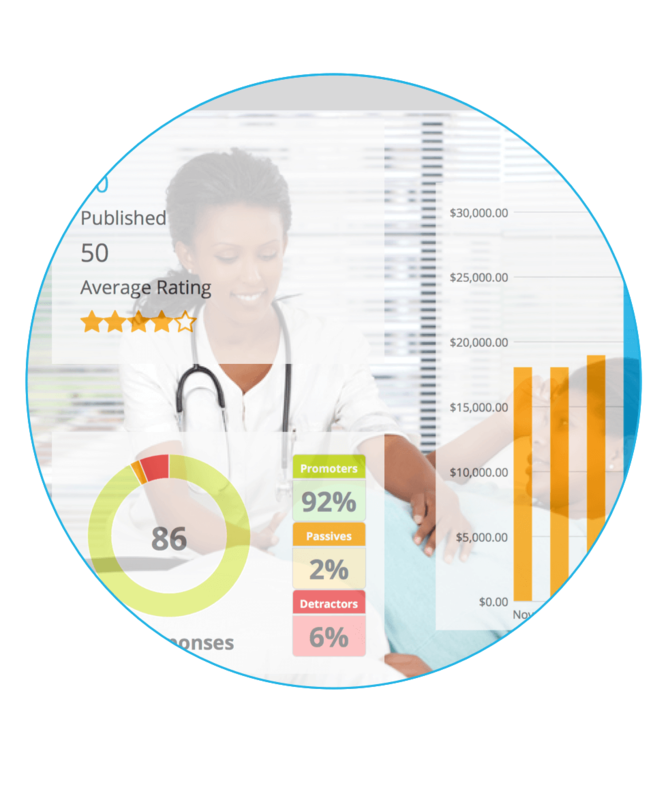 We’ll help you get the essential patient feedback you need to make practice improvements. Learn more about our customizable, targeted, and automated surveys. Extremely effective. It's a whole new world. Your patients have different expectations than just a decade ago. One of the biggest shifts is the way patients demand more access and control over their healthcare. With Solutionreach, they get just that. 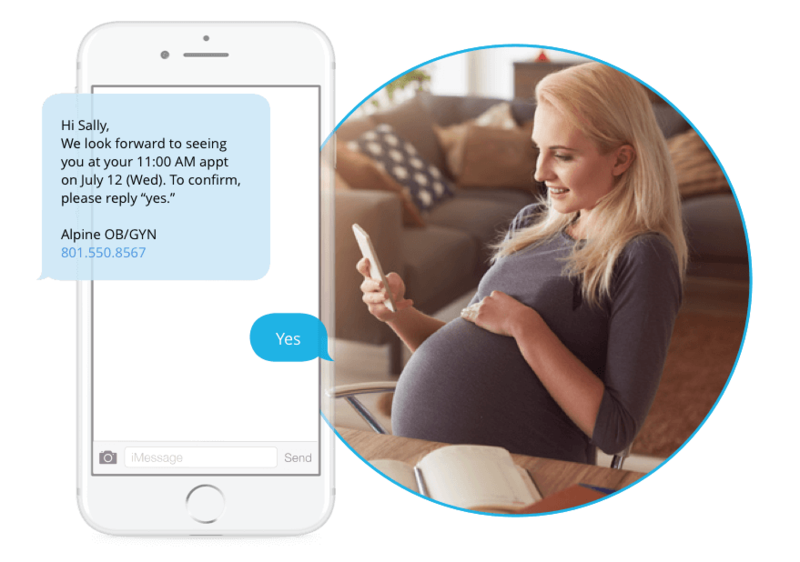 With our platform, your OB/GYN patients can schedule appointments online, pay their outstanding balances, and get unmatched convenience from your practice. You may get a hug from them too. Marketing your OB/GYN practice is one of the most important things you can do to keep a healthy, thriving practice. Especially during pregnancy, women are looking for more than just a typical doctor's office.  Solutionreach provides the tools you need to stand out from the crowd—in easy, automated fashion.